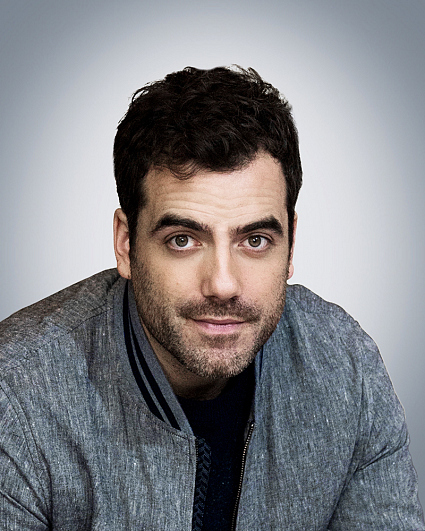 In addition to his role on Instinct, London native Daniel Ings appears as Commander Mike Parker in the television series The Crown and has a lead role in the Netflix series Lovesick. His other television credits include W1A, Mount Pleasant, and The Café. His feature film credits include Eddie the Eagle and Pirates of the Caribbean: On Stranger Tides. On stage, Ings appeared in Frankenstein at the National Theatre, directed by Danny Boyle. Ings, who lives in London when not filming, is a fan of Manchester United. His birthday is Nov. 30.